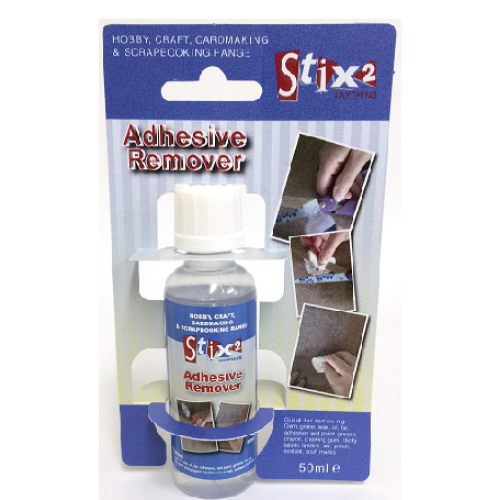 Use this Adhesive Remover when tidying up all your craft projects. 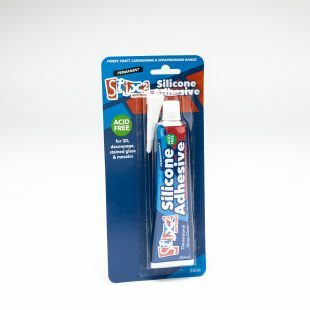 Ideal for removing adhesive, oil, wax, sticky labels, gum, grim, tar, wet paint, grease, crayon, ink, lipstick, polish, scuff marks. 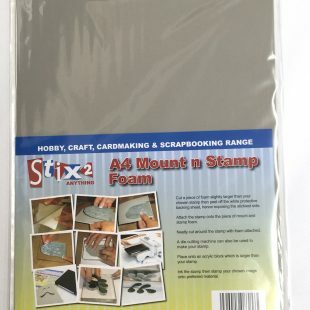 An essential for all craft boxes. 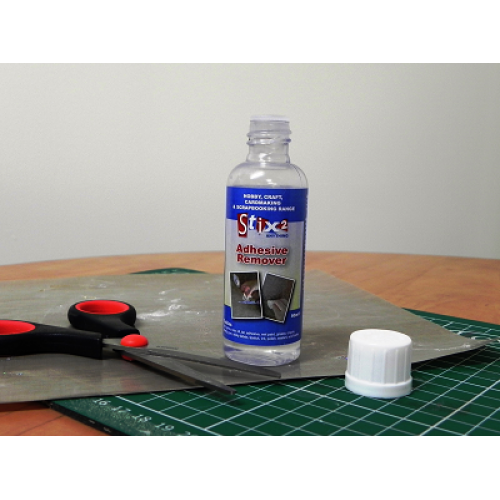 This is great for cleaning Surfaces and Stamps... 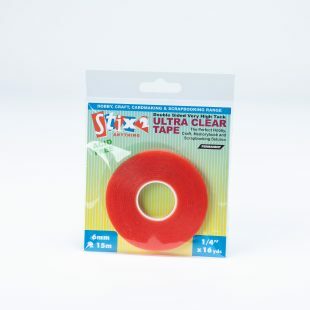 They are as good as new! 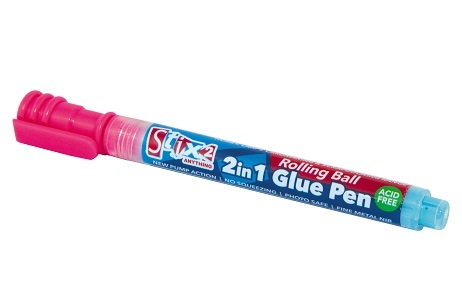 Fantastic product must have in my bag!